Mentoring. We mentor and coach new practitioners seeking to pursue entrepreneur-led development. We provide advice and support for building entrepreneurial ecosystem strategies that work. Fostering the eMovement. We support the national entrepreneurship movement along with our partners including the Federal Reserve Bank of Kansas City, SourceLink, Edward Lowe Foundation, Kauffman Foundation, and NetWork Kansas. Together, we continue to advance the foundational ideas of building entrepreneurial ecosystems and entrepreneurship-led economic development. e2 Institutes. In 2019 we will being offering a new generation of e2 Institutes where teams come together, learn from each other and explore the expanded world of strategies, tactics and resources needed in entrepreneurial ecosystem development work. 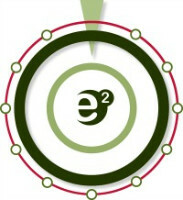 National e2 Resource Network. e2 offers a resource network capable of connecting those seeking help with those who can help across North America. 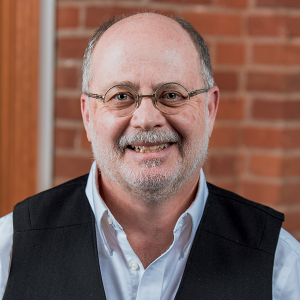 e2 Entrepreneurial Ecosystems (formerly the Center for Rural Entrepreneurship) is led by Don Macke, who has more than 40 years of community economic development and policy experience. e2 has a national team of practitioners, both inside and outside e2, who bring research, coaching, incubation, market intelligence and other expertise to this work.